Organic Foods and Café is a family run company founded in 2004 that runs organic supermarkets and cafés selling fresh organic and biodynamic foods, groceries, supplements, meat, dairy products, breads and household cleaning products. Organic means growing our food, which is to nourish us, without chemical aids during the growing process such as fertilisers, pesticides, fungicides, herbacides, larbicides etc and during the processing like colours, sweeteners, preservatives, colouring, stabilisers, emulsifiers. 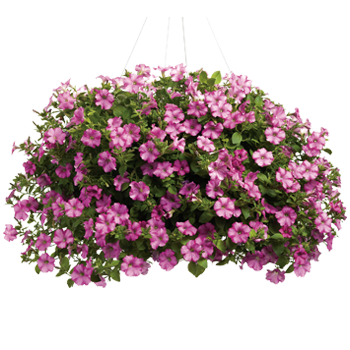 The Petunia is genus of 20 species of flowering plants of South American origin, closely related to tobacco, cape gooseberries, tomatoes, deadly nightshades, potatoes and chili peppers in the same family, Solanaceae.